Marko R. Gudziak, M.D. is a partner of the Michigan Institute of Urology, P.C. He has practiced Urology in the Metropolitan Detroit area since 1994. He was certified by the American Board of Urology in 1996 and recertified in 2005. Dr. Gudziak specializes in all aspects of adult Urology and sub-specializes in bladder dysfunction and urinary incontinence in both men and women. He also specializes in treatment of complex urinary stones. He is subspecialty trained in Female Urology as well as Urogynecology and neurogenic bladder issues, including various types of bladder replacements and urinary diversions. Dr. Gudziak received a Bachelor of Science from the Syracuse University, Syracuse, New York in 1982. He received his Doctor of Medicine degree from New York University School of Medicine, New York in 1987. Dr. Gudziak completed two years of Family Medicine Residency at Thomas Jefferson University before deciding to pursue urology. General Surgical training was completed at Thomas Jefferson Hospital, Philadelphia in 1990 and Urologic Residency at the University of New Mexico Hospital, Albuquerque, New Mexico in 1993. He additionally trained as a Fellow in Neurourology and Female Urology at the University of Texas Health Science Center, Division of Urology, Houston Texas in 1994. Dr. Gudziak’s hospital affiliations include St. Joseph Mercy Oakland Hospital, William Beaumont Hospital, Royal Oak, Troy Beaumont Hospital, and Huron Valley Sinai Hospital. Dr. Gudziak has served as Director of the Residency Urology program at the Detroit Medical Center. He has served both as Principle Investigator and sub-investigator for multiple research studies involving drug therapy for overactive bladder, male erectile dysfunction, prostate cancer and bladder cancer. He has written and presented numerous articles both locally and nationally regarding general Urology, male incontinence and Urogynecologic and Female Urology issues. Dr. Gudziak is Co-Director of the Michigan Incontinence Center. 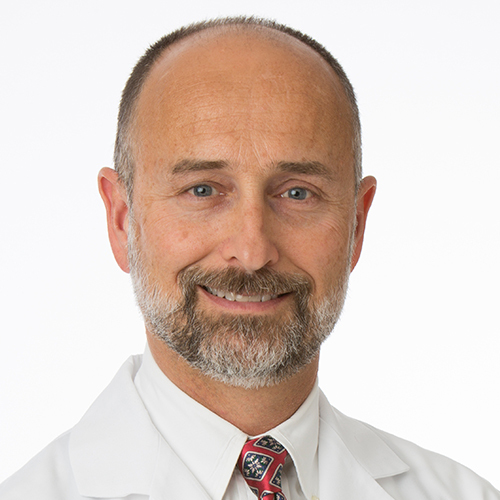 Dr. Gudziak is a member of the American Medical Association, Urodynamics Society, American Urology Association, Michigan Urology Association, Ukranian Medical Association of North America and the American Paraplegia Society. Dr. Gudziak’s hobbies include skiing and boating.